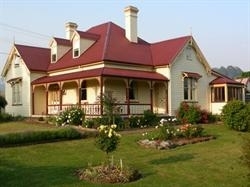 Historic Cambridge House sits proudly on the banks of the Kermandie River at Geeveston, Tasmania's "Forest Town". 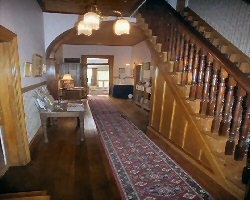 Local timbers are featured throughout the house, built in 1870 for sawmiller and pioneer John Geeves. Many original features have been retained & the house has been tastefully restored with comfort in mind. 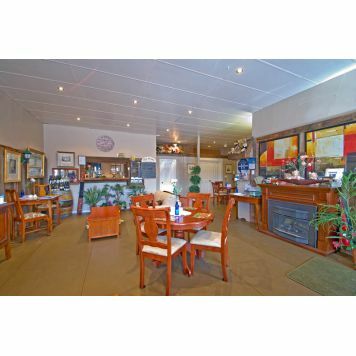 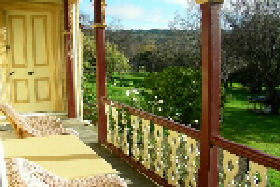 Enjoy the verandahs & gardens, guests lounge & sunny dining room for the full country breakfasts. And yes! 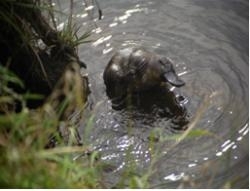 We really do have platypus at the bottom of the garden! 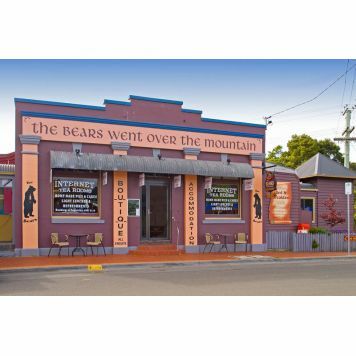 The Bears over the Mountain is located right in the heart of the delightful village of Geeveston - southern Tasmania - the gateway to the States stunning Far South. 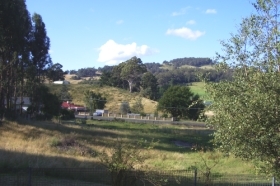 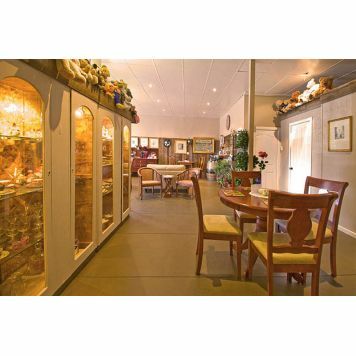 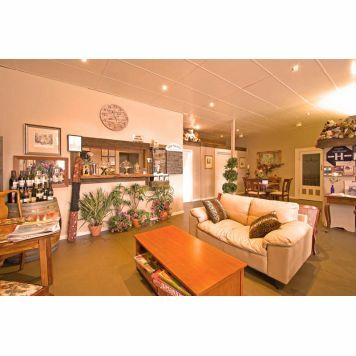 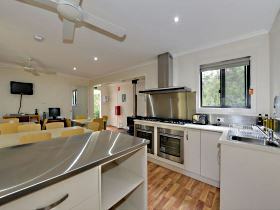 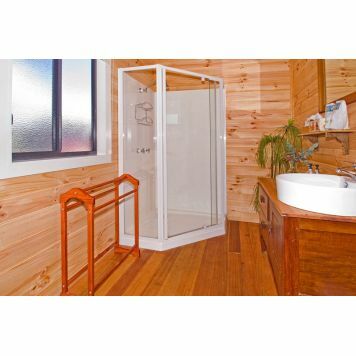 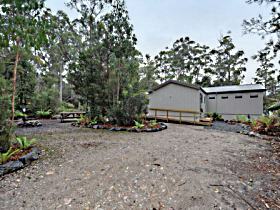 The Briar Patch offers fully renovated self-contained holiday house accommodation in Geeveston, Southern Tasmania. 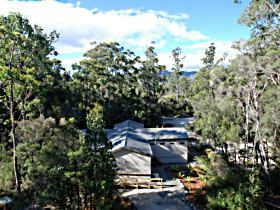 Geeveston Forest House offers backpacker style accommodation at Geeveston, 71 kilometres south of Hobart. 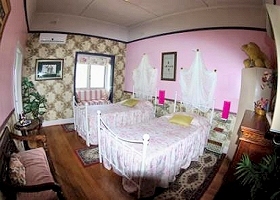 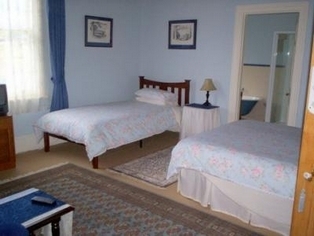 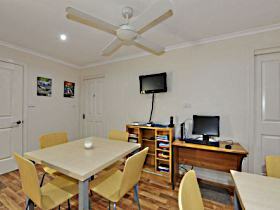 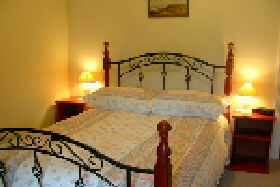 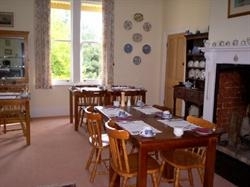 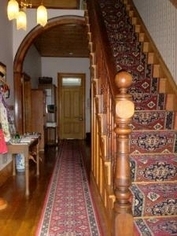 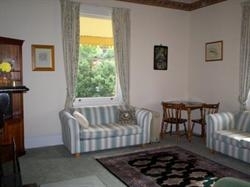 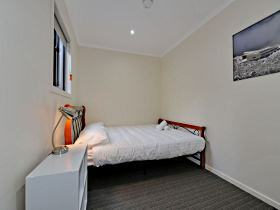 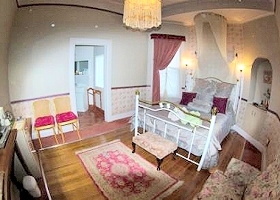 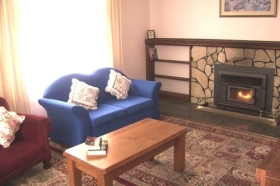 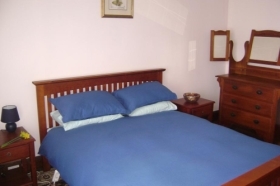 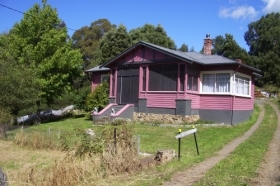 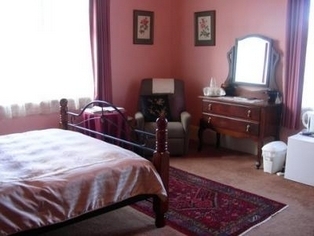 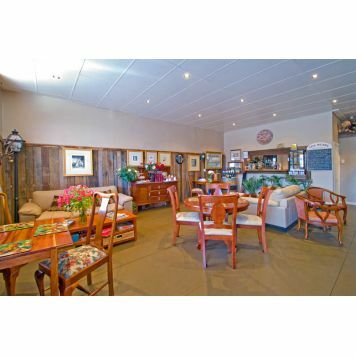 Cambridge House offers bed and breakfast accommodation at Geeveston, 70 kilometres south of Hobart. 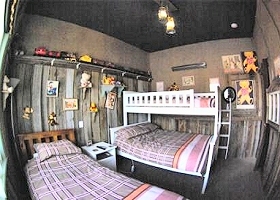 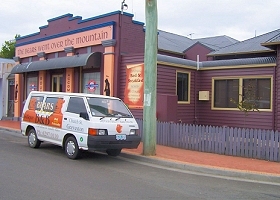 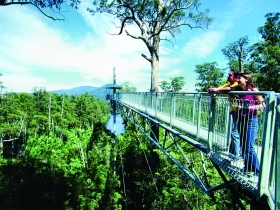 Bears Went Over the Mountain is located right in the heart of Geeveston, southern Tasmania.